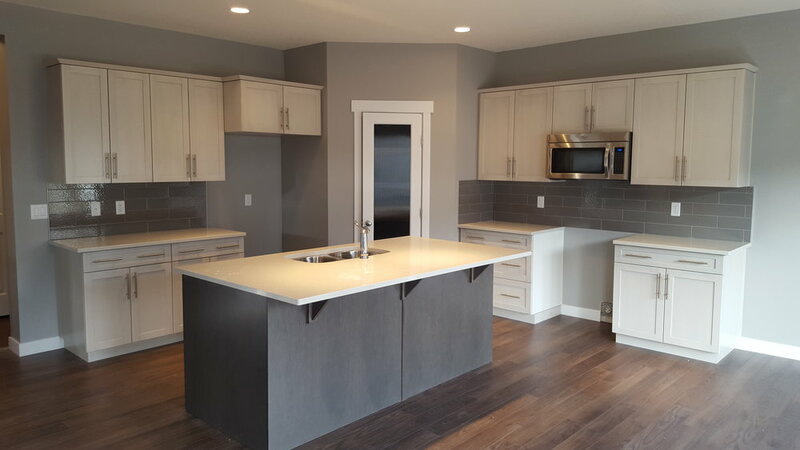 Hemisphere Builders Ltd. is a design and build company that specializes in General Contracting for Custom Home Improvements, Custom and Infill Homes, Full House Renovations, Kitchen and Bathroom Remodeling, and much more! Hemisphere Builders is a general contractor specializing in home construction and remodeling, with a strong commitment to customer satisfaction and results driven projects. To remain a leader in customized construction, we constantly re-evaluate our products, services and processes to provide an excellent construction experience for everyone of our clients. The majority of our business comes from client referrals, and to succeed in business and constantly grow based on customer satisfaction is an honor. We invite you to get to know our construction process as you discuss your project with us in a free consultation. You will find us easy to work with, highly respectful, and professional. We would be happy to answer all of your questions, and handle every aspect of the construction process for you. From concept and design, to permitting, and all the way to the final build. Sign up with your email address to receive news, company promotions and updates .